As you know, or should know, North-by-North-East started yesterday and it came roaring into the city, with multiple shows going on into the wee hours of the morning. My first day of NXNE was a mixture of different sounds from around the world, and I was very impressed by the talent I saw. Usually touring as a five-piece band, Colour Code was just a solo act last night, with Sam Rayner singing and rocking the electric guitar. He was joined by a friend also on electric guitar, as well as his laptop, which covered the drums, synths, piano and some weird audio of a man talking about machines. Overall the performance was really good; Sam’s atmospheric pop made the Handlebar feel a lot bigger and was a good way to start off the evening. 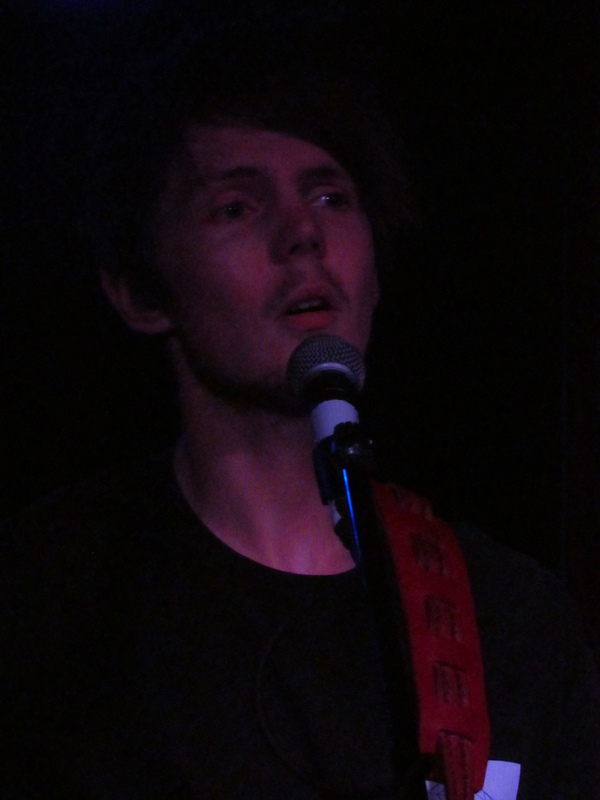 All the way from Wales, folk singer Dan Bettridge has to be one of the best live acts I’ve seen in a long time. 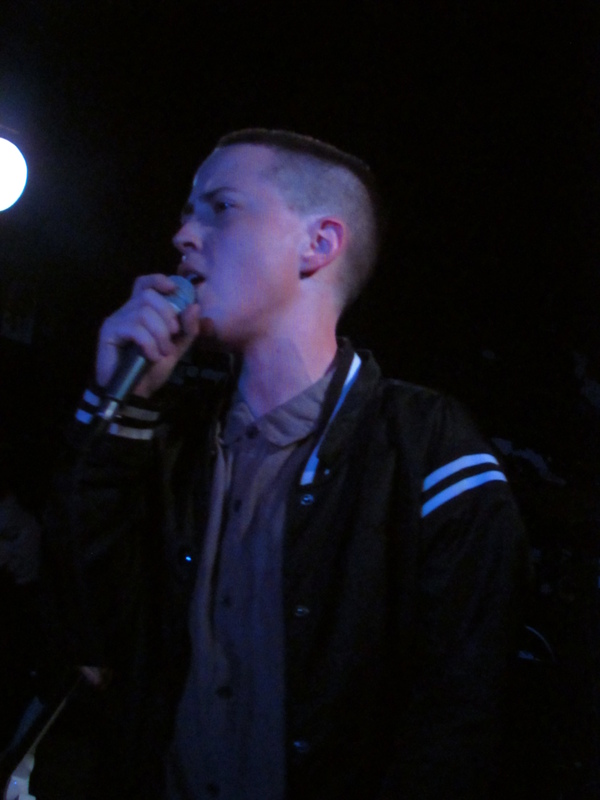 With a strong voice, intriguing lyrical content, great stage banter with the audience and owning up to mistakes by pulling faces and laughing, Dan made everyone feel like we were seeing him in his living room and we had all been friends for years. 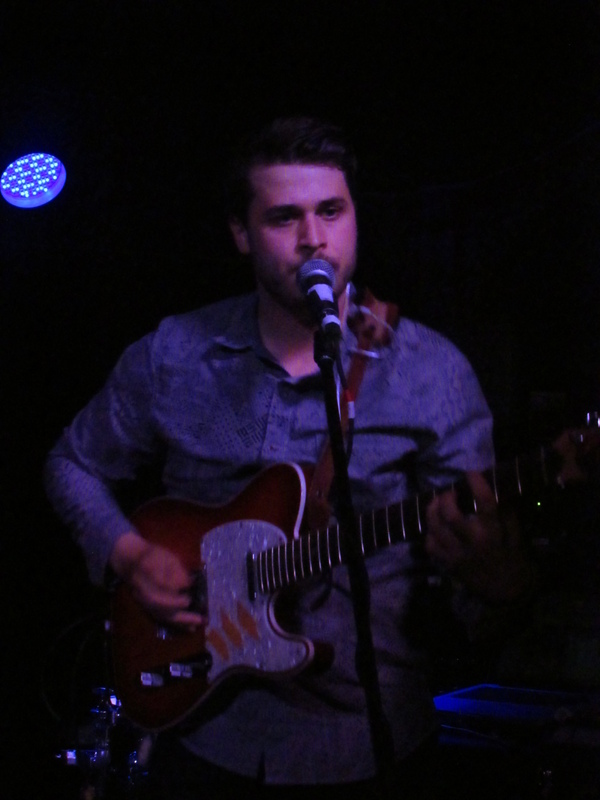 Switching between soft ballads of just him and his guitar, to a fuller, more upbeat sound with accompanying drums and bass, Bettridge had a set of old songs, which he warned us that he might forget, and new singles, including a song he finished writing yesterday before the show. 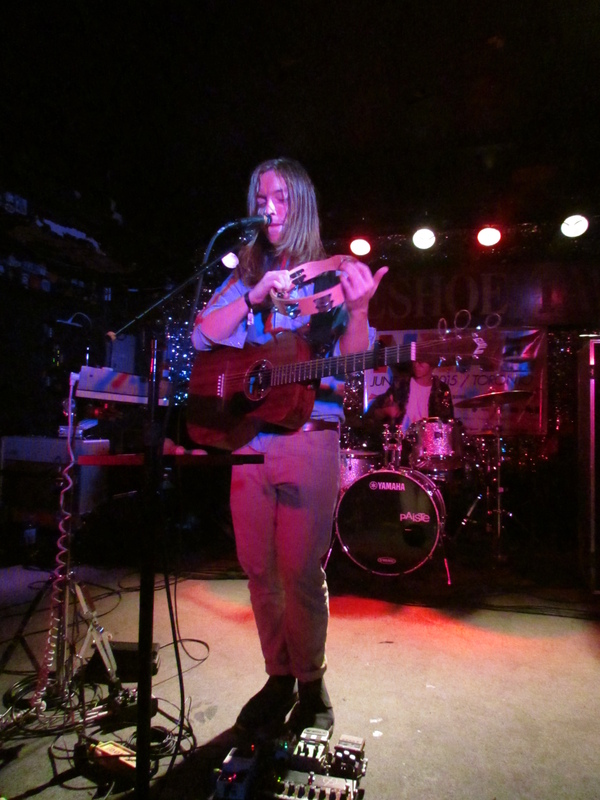 Another international act, this time from the Netherlands, Jacco Gardener brought over their blend of progressive rock and psychedelia to the Horseshoe Tavern. With synthesizers sounding like organs, harpsichords and droning machines, Jacco’s falsetto voice was also accompanied by percussion (played by different band members), bass and both electric and acoustic guitar. The crowd was very receptive, swaying along to the music and cheering after each tune. Post-punk duo Moon King had a fuller sound for their new album Secret Life. This was also the case for their set last night, with bass guitar and a drum kit made from cymbals, snare drum and programmable pads that changed with each song. The duo were bathed in bright spotlights on either side of the stage and Daniel channeled his inner Iggy Pop and Jana Hunter, from the night’s headliners Lower Dens. Maddy wilde lived up to her last name, absolutely shredding on the guitar and singing some songs solo, sounding like a young Emily Haines. If anyone gets a chance to see them, make sure you do; the recordings don’t do them justice. The crowd went wild when headliners Lower Dens came out to perform their indie pop. Despite some technical difficulties with the bass, their set was fantastic, with Jana pacing the stage while belting out each song. She has such a powerful stage presence and everyone who was there were transfixed by her voice and stage banter. Another band that everyone should see at least once. For fans of electro-pop, for Esmé is definitely a band to listen to and check out. They are very energetic, have great harmonies and killer guitar riffs. The only issue with last night was it wasn’t the best choice to put For Esmé after more mellow, heavier acts. It would have made more sense to put them with a group of upbeat artists to keep the mood going. Now, not saying they were bad, in fact they were really good; just they could have played with a different crowd. Stay tuned every day during NXNE for my run down of who I saw the night before. Also, all pictures used in this and upcoming articles are my own, taken at the shows.